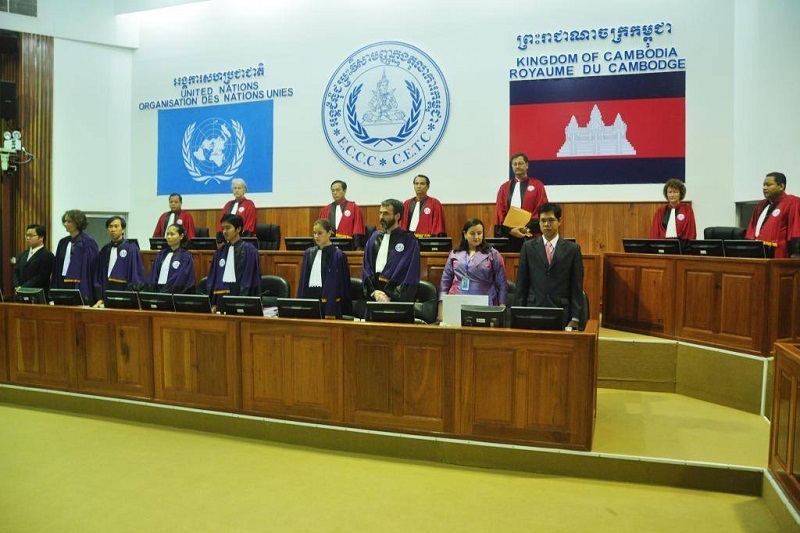 On Friday, November 16, 2018, there is an important historical event: the pronouncement of the judgment in Case 002/02 against KHIEU Samphan and NUON Chua, the superior leaders of the Khmer Rouge. Bophana Center will broadcast live the pronouncement of this judgement in our center to participate in finding justice for the victims and this is also a forum for the public. The live broadcast will start from 9:30am till 12pm.